Welcome to IPWEAQ Partner, 12d Solutions! 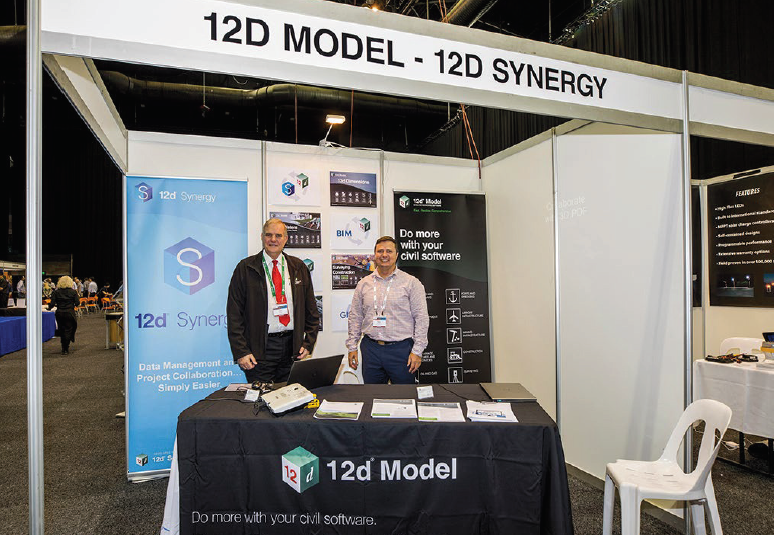 IPWEAQ has proudly partnered with 12d Solutions since the inception of ADAC.XML with 12d’s commitment to integrate the ADAC process into the full cycle from design to construction, construction to ‘as built’ and for reuse in future projects. Using 12d Model’s parametric objects and hierarchical attributes, ADAC data is fully incorporated inside 12d Model so there is no data loss. The 12d Model ADAC Editors and Validators are driven directly by the IPWEAQ ADAC XSD’s which minimises any implementation errors and allows for quick upgrading to any future ADAC schemas. 12d-ADAC is integrated in the appropriate 12d Model modules and is included free of charge for all customers on annual maintenance. The Benefits of 12d-ADAC include data fidelity - the ADAC Schema is completely reflected inside 12d Model’s parametric objects and hierarchical attributes so that there is no ADAC data loss. Welcome Dr Lee Gregory and his team at 12d Solutions!